Ask anyone in my family what their favorite part of the holiday season is and they’ll tell you it’s sipping hot cocoa with lots or whipped cream and marshmallow and watching Christmas movies. Christmas movie nights have become quite a tradition in our house! It’s actually a part of our Advent calendar activity cards at least 5 or 6 times. 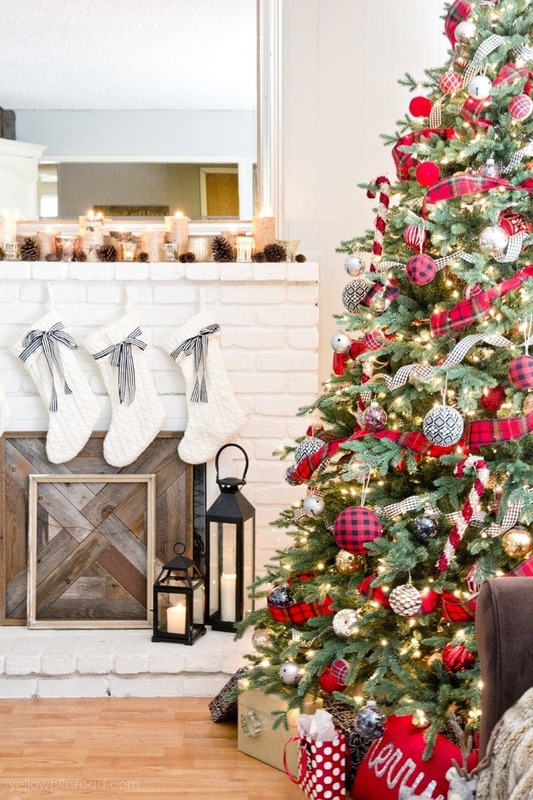 A few ago I talked about our Christmas Movie Nights, shared some of our favorite movies (Elf for the win!) and snacks as well as a printable check list to keep track of your favorite movies and even a planner/invitation to invite friends to your movie night. Be sure to check out that post because I’ve recently updated it to include some new favorite snacks and movies! 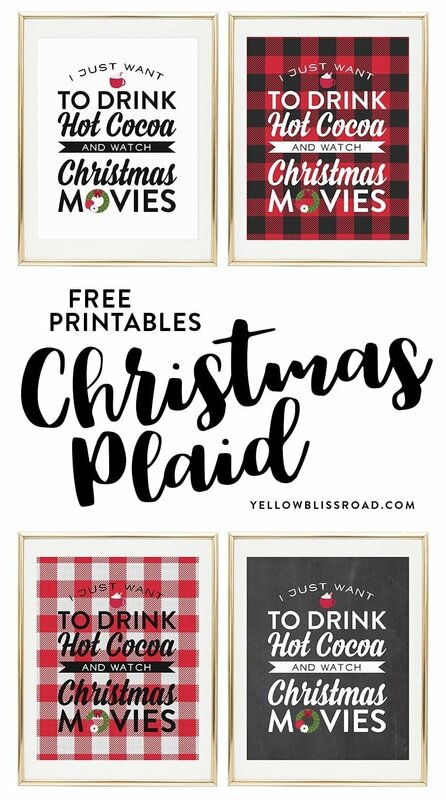 I created this printable with those fun family movie nights in mind. 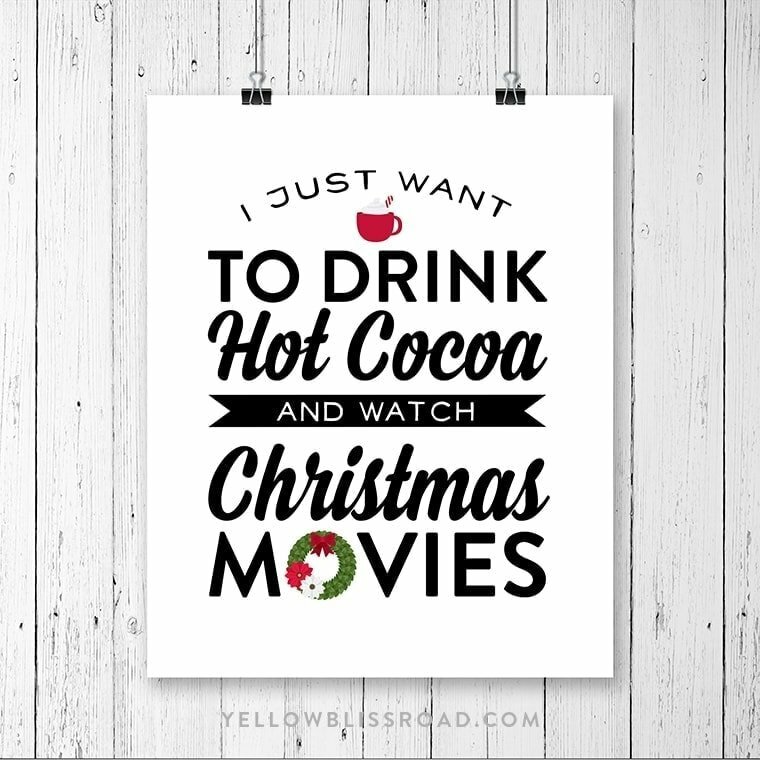 “I just want to drink hot cocoa and watch Christmas movies” really is our family mantra all season long! 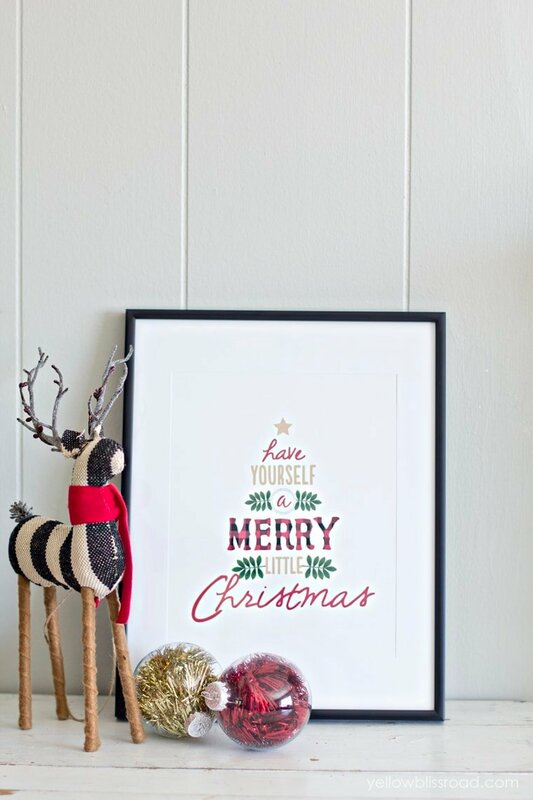 The printable is available in four different colors to match any holiday decor. You can download your preferred color by clicking the links below. 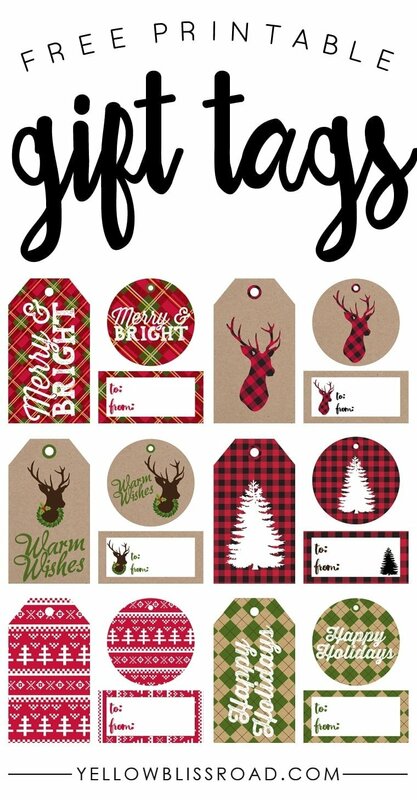 For all Christmas Printables go HERE and for all Christmas go HERE. What font is “hot cocoa” in ? How do i download the printables? Click the links for the color you’d like to print.